Expertise and technology that moves you forward. 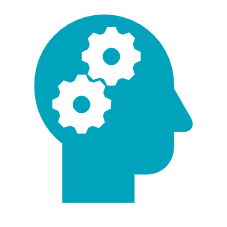 Our advisory services include strategy; roadmap; enterprise architecture; management reform; change management & training; governance; and portfolio, program, and project management. BRMi advisors provide strategies and operational tactics to enable service delivery improvements, business transformation, greater effectiveness, and improved response agility to respond to new market and policy drivers. Read more about BRMi’s advisory services. Our business optimization services include business process management, intelligent automation (including robotic process automation), and business analytics. 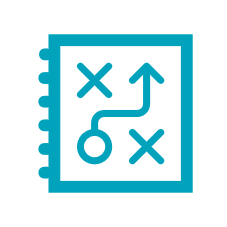 BRMi advisors and technologists provide performance insights and enable efficient operations through intelligent process analysis, strategic alignment, and streamlined design; automation; and analytics-based decision support. Read more about BRMi’s business optimization services. Our application services include methodology & transformation, DevSecOps, application development, cloud migration, and quality assurance & testing (QAT). BRMi developers produce enterprise and mobile applications in your environment. Our competencies include .net, Java, PHP, and mobile. Our development incorporates Agile principles, DevSecOps, continuous integration/continuous delivery, and a QAT Center of Excellence to move your capabilities to the next level. Read more about BRMi’s application services. BRMi’s frameworks are integrated, tailorable, and support the full lifecycle. 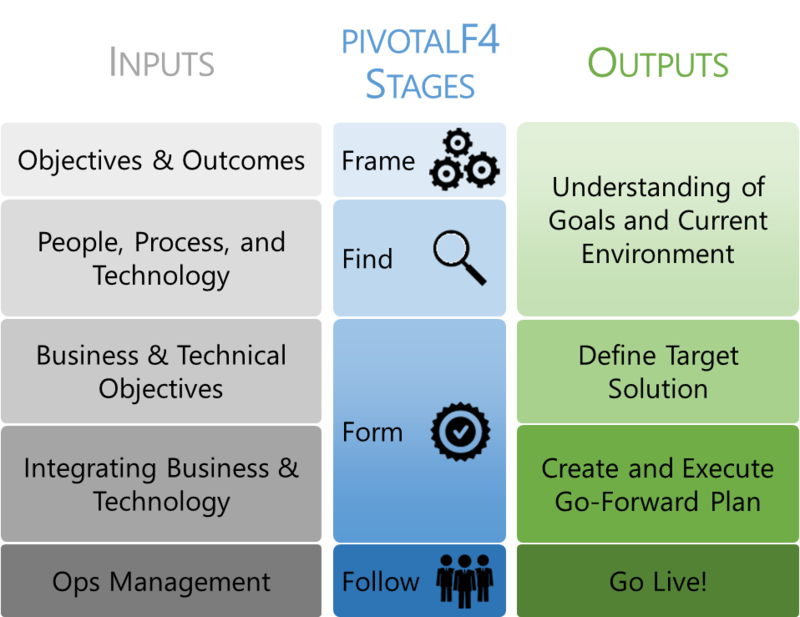 BRMi’s pivotalF4® service delivery framework is combined with our Agile and DevOps frameworks to provide guidance to our delivery teams. 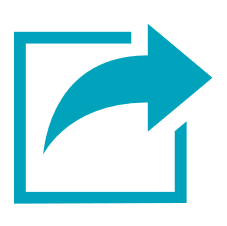 Read more about pivotalF4 in action. 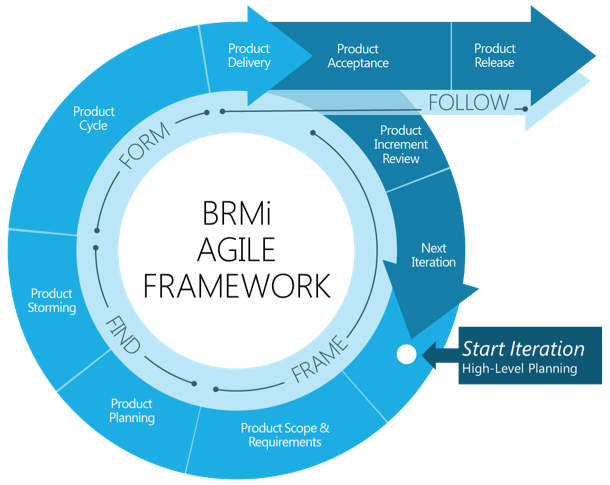 BRMi’s Agile framework is activity agnostic and integrated with our pivotaF4 delivery framework. Read more about BRMi’s Agile framework in action. 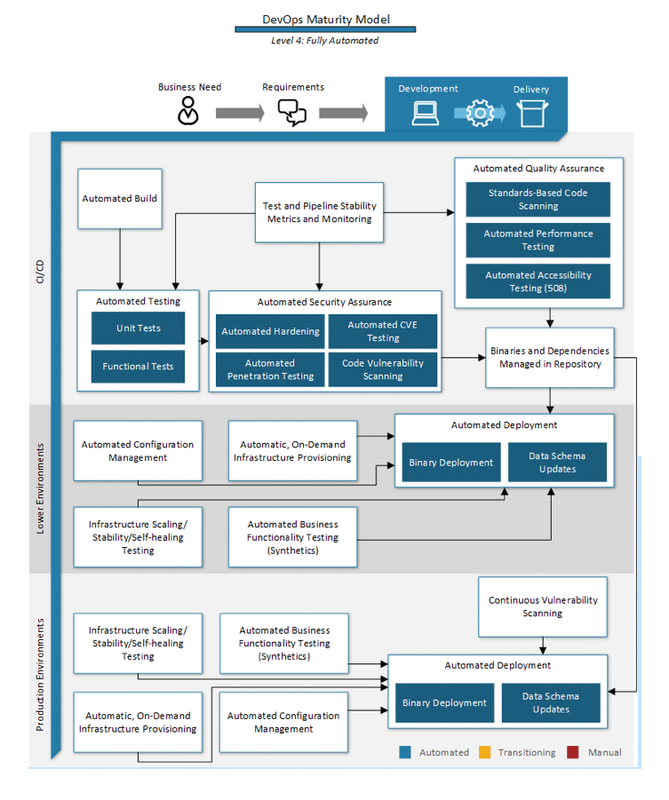 BRMi’s development & operations (DevOps) and continuous integration/continuous development (CICD) framework rapidly provisions and configures the many infrastructure components needed to support deployment of applications. Read more about BRMi’s DevOps/CICD framework in action.